Keith Cooper’s City Light Tonality Presets Keith's 'City Light' presets for the MacPhun Tonality Pro plugin. 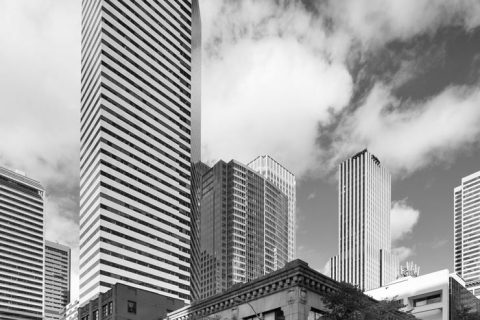 Developed for architectural images when converting from colour to B&W. 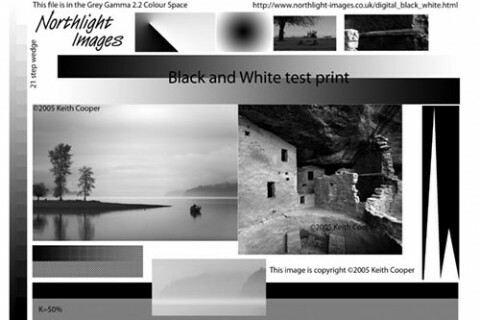 Before and after examples, and how they differ from 'straight' B&W conversions. Also using them as a luminance adjustment for colour images. 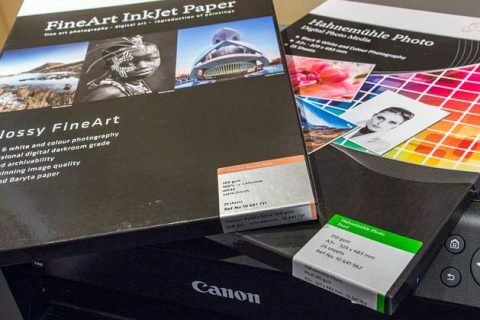 Review Hahnemuhle baryta satin and photo pearl Short review of two Hahnemuhle papers tested during Keith's Canon PRO-1000 printer review. 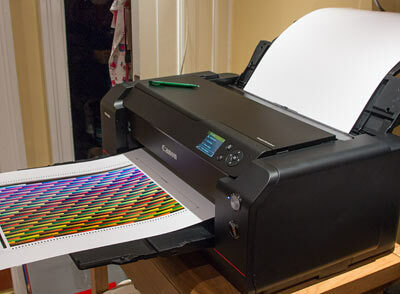 Hahnemuhle Satin Baryta 300 and Hahnemuhle Photo Pearl 310. 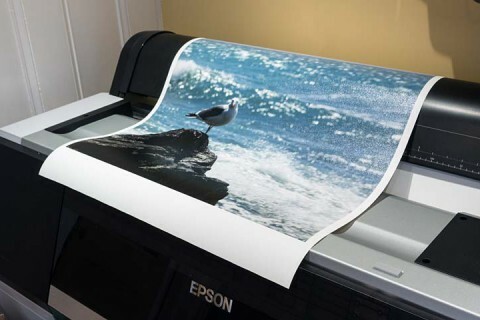 The Baryta Satin is a warmer and more solid feeling paper (100% alpha cellulose) without brightening agents. 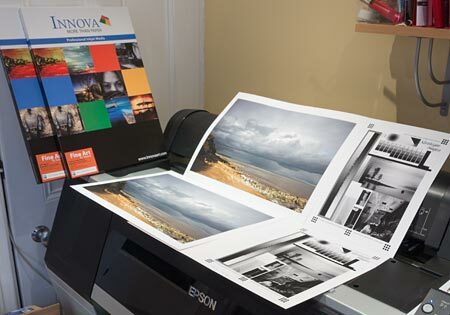 The Photo pearl is a brighter white paper, more like a traditional pearl finish photo paper. 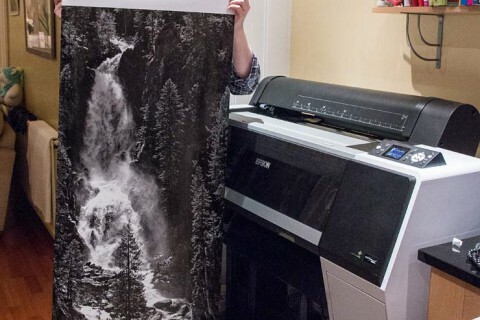 The Baryta Satin is a warmer (OBA free) and more solid feeling paper (100% alpha cellulose). 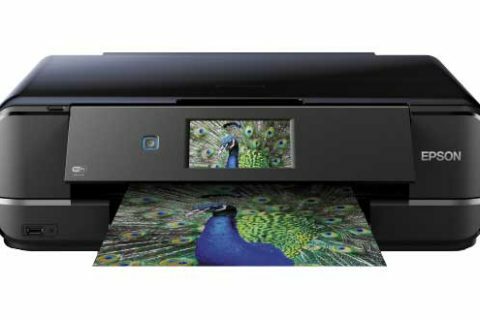 Canon PRO-1000 printer review Detailed review of the Canon imagePROGRAF PRO-1000 17" pigment ink printer. 11 inks and a colour optimiser coat. 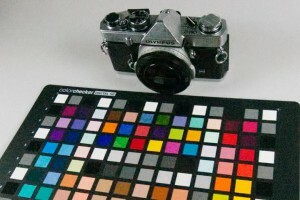 Tested for colour and B&W printing on a range of media types. Paper sixes up to A2, with borderless print options. 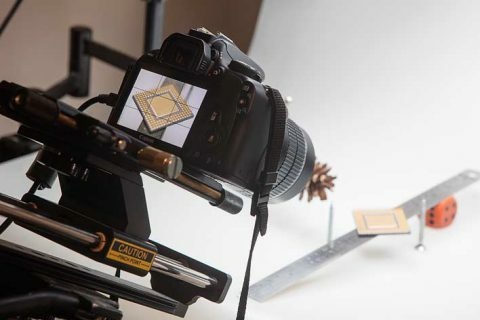 Review: LAOWA 60mm f/2.8 2:1 Macro lens (Venus) Laowa 60mm f2.8 2:1 macro lens review. 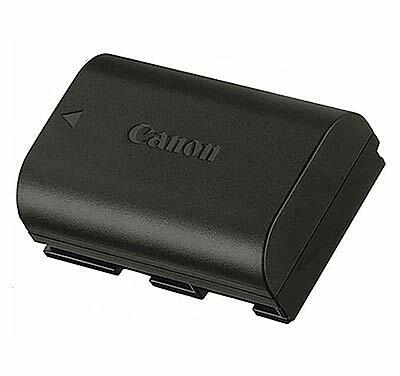 Tested on a Canon 100D as standard and macro lens. 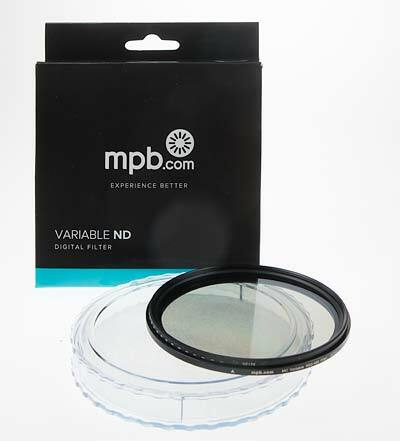 Fully manual lens with a range of mount options for different cameras. 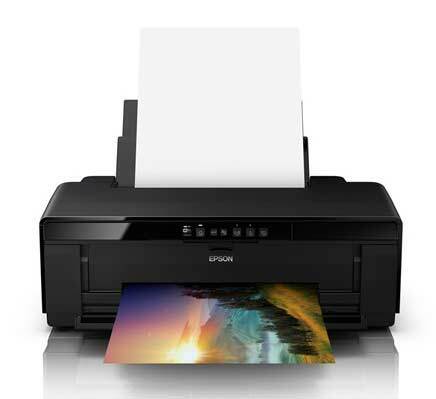 Epson SureColor P7000 printer review Detailed review of the Epson SureColor SC-P7000 24" width large format printer. 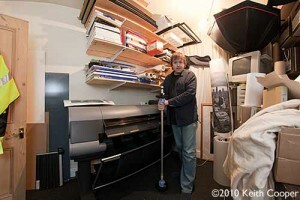 Using the P7000 for fine art and photo printing with the LLk ink option. Review applies to the larger 44" SC-P9000 as well. ImageNest RIP review: V4 update V4 of ImageNest. 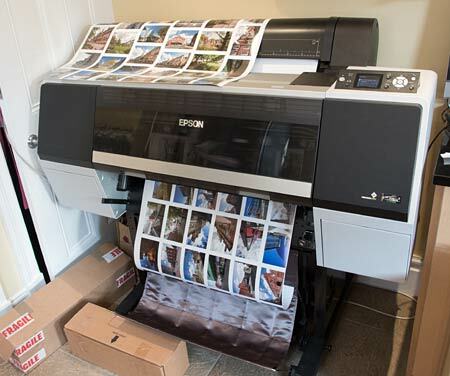 Mac based RIP handles image layout and sizing for any connected printer. 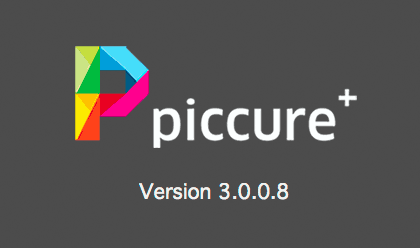 Image nesting and full control over colour management. Innova Fine art cotton papers IFA26,27 Review Paper reviews for Innova IFA-26 and Innova IFA-27 bright white cotton Soft Textured and Cold Press Rough Textured matte art papers. Innova Gloss Polycotton Canvas review IFA 56 Review of Innova IFA-56 glossy polycotton canvas. Natural white 390gsm canvas for aqueous pigment and dye based inks. Microporous Gloss Coating. 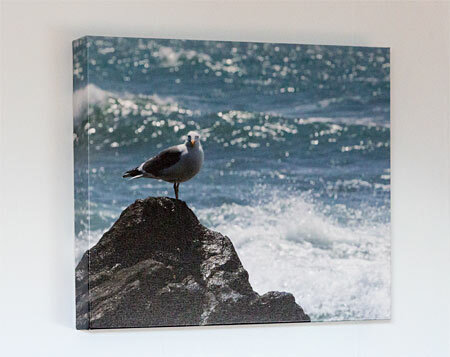 Review of the GOframe canvas display system Review of the GOframe canvas print system. It consists of pre-cut wooden frame sections and jigs that allow for simple attachment and stretching of a canvas, with no specialist tools. Review of Topaz DeNoise 6 Review of the DeNoise image editing plugin from Topaz labs. 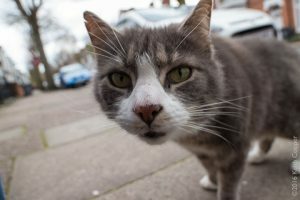 Version 6 can run as a standalone app, and supports preset noise reduction options for many cameras. 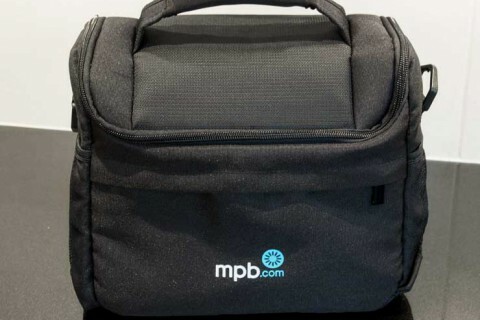 MPB camera shoulder bag review Lightweight (400gm) camera shoulder bag from MPB. A smaller bag for when you don't need to take every last bit of kit you own with you.